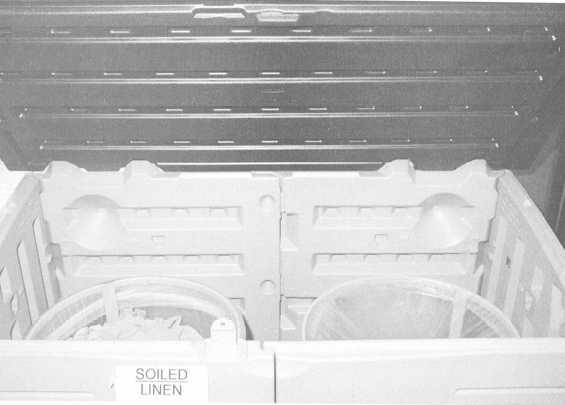 Figure 9-3.- Soiled linen receptacle. Prepare the DTR for treatment. Assist the dental officer during treatment. Disinfect the DTR between patients. Secure the DTR at the end of the day. In accordance with BUMEDINST 6600.10, the Dental Infection Control Program, the following procedures should be used. As a dental assistant, it is your responsibility to ensure that your DTR is properly prepared to treat dental patients. All dental personnel must strictly adhere to the procedures explained next.